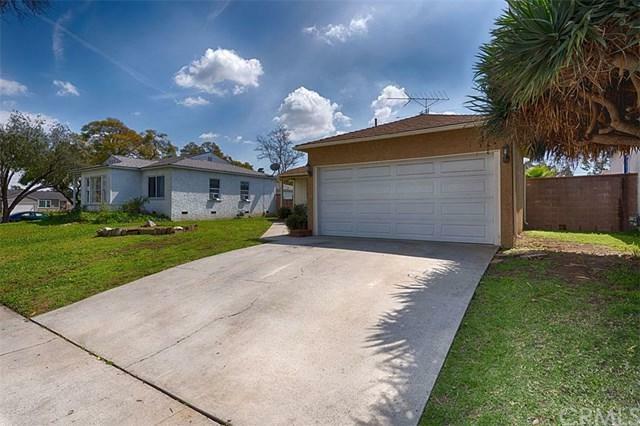 3322 Eckleson Street, Lakewood, CA 90712 (#PW19065578) :: Ardent Real Estate Group, Inc.
Charming home located on a lovely tree lined street. 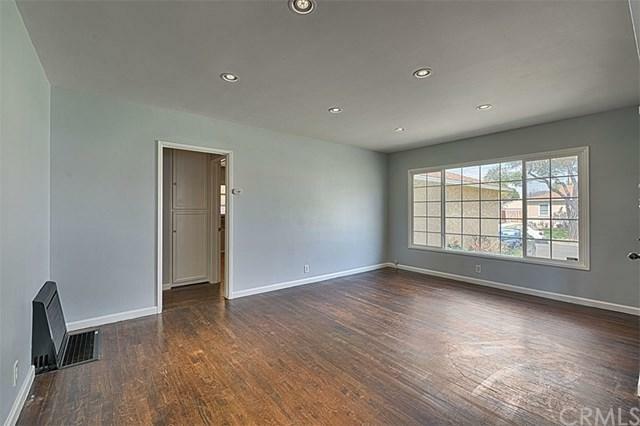 Beautiful hardwood floors with an inviting open floor plan. The owners have upgraded the kitchen and bath and freshly painted the walls. The kitchen includes plenty of counter prep space and cabinetry and is outfitted with all stainless steel appliances. Just off the kitchen is a convenient roomy laundry area. The two bedrooms are good sized with hardwood floors and include nice sized closets. 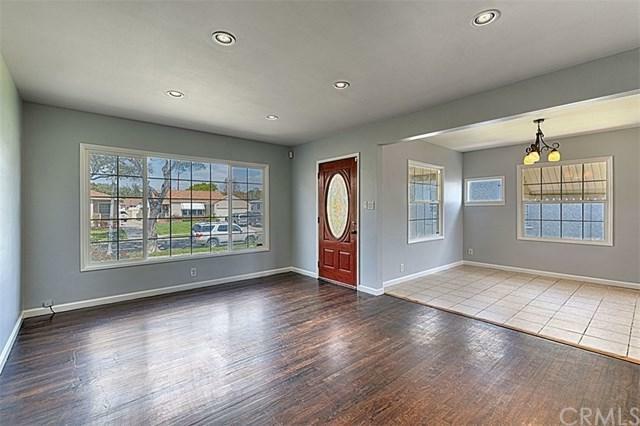 The living room is large with a big window picture window that lets in plenty of light. 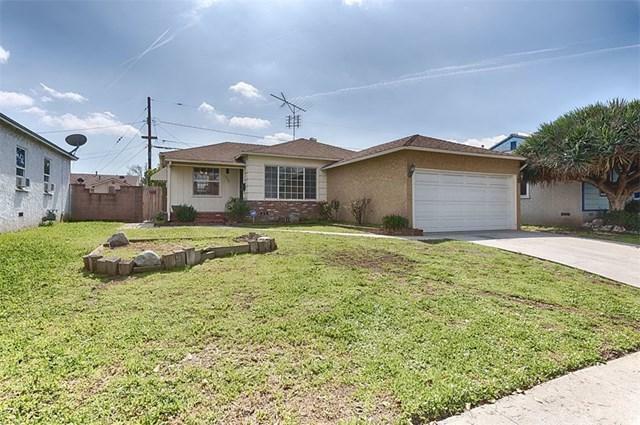 Home is in an ideal location close to Lakewood mall, restaurants and parks, as well as the Long Beach Airport.